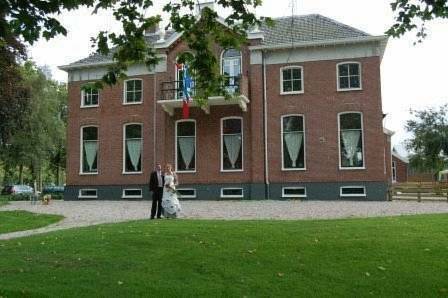 B&B Blauwestadhoeve Midwolda, Hotel Netherlands. Limited Time Offer! B&B Blauwestadhoeve. "B&B Blauwestadhoeve" is a convenient pied-a-terre from which to explore Midwolda. The style of the residence could be defined as charming. By taking part in tennis you have the option to make your stay a more active one. This residence hosts a tennis court. In the morning, you have the opportunity to enjoy the accommodation's breakfast. Of course, Internet access is offered free of charge.